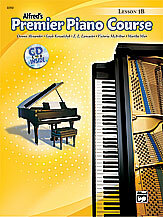 General MIDI contains piano performances and exciting orchestral accompaniments which correlate with the Lesson Book level 1A. 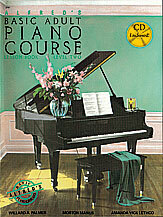 Colorful and imaginative orchestrations compliment, rather than overwhelm, the student's solo piano part. The orchestrations are based on the teacher duet accompaniment and they can be controlled separately along with the RH and LH piano parts, since each is on a separate track. Orchestrations by Brent Mills and Jason Nyberg.